You can consider your investment whenever the market is high and expected to fall soon. When the market is low and if there are not external factors disturbing, then it will rise, therefore you can consider this marketing condition. The best time to invest is when the market is down, however you must remember the fundamentals to avoid risks. Avoid chasing a stock and buy when the market is in the grip of panic. Try to invest only in the fundamentally strong stocks and that is undervalued. Try to avoid loss-making companies and look for dividend paying record. 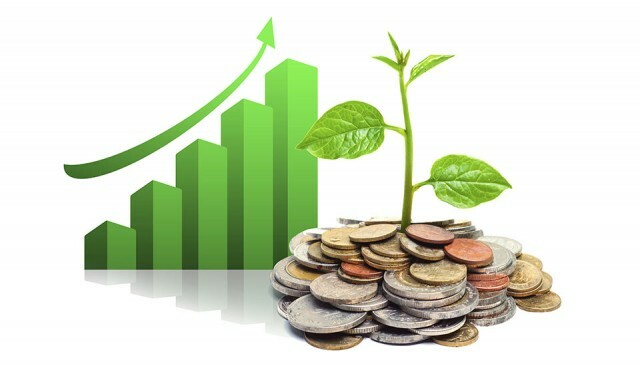 Investment a fixed amount every month on the stock. Try to buy when everyone is selling and sell when other traders buy. Here are some smart intraday tricks to help you trade in the stock market. The square off may remain 50% when the scrip price is about 2nd target and if the scrip price is not near the 2nd target through the entire day. You can choose to trade all instead of choosing one or two scrips.